The Allegra Relax is also available in a built-in model, which has the same unique and organic circular design, making it a suitable choice for any contemporary bathroom project. Apart from the comfortable built-in seating, four armrests, and an ergonomic interior, this model also features a сhromotherapy and air massage system making it ideal for spacious and long body soaks for two or more bathers. 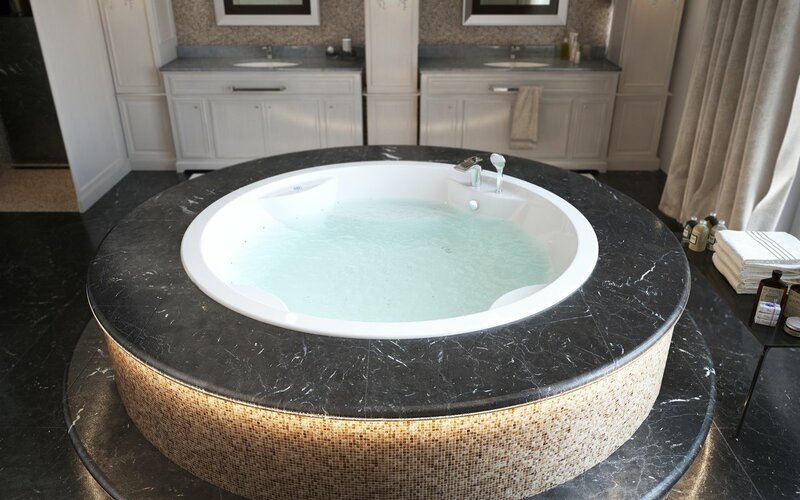 Using premium acrylic sheets from Lucite International, this tub is provided with unparalleled durability, thick walls, heat retention and being one of our biggest models this tub has a water capacity of 145 gallons (550 L). 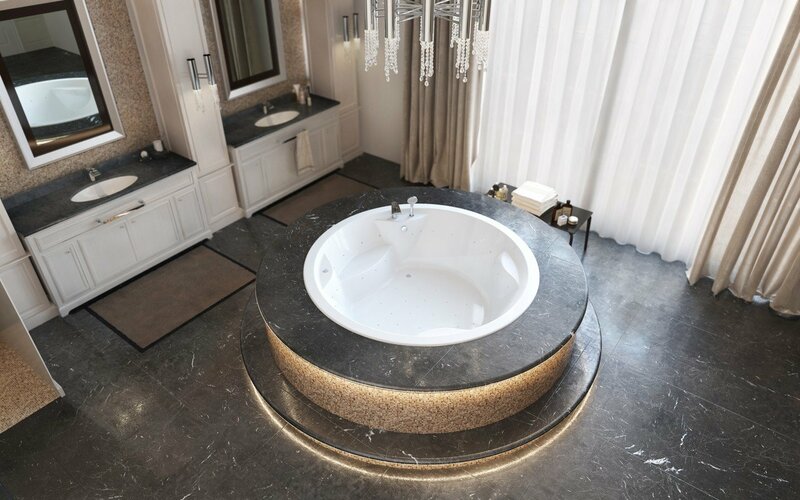 This tub comes with 28 low-profile air jets that come with an electric control allows you to change the variable speed massage system which helps function the wave and pulse modes. 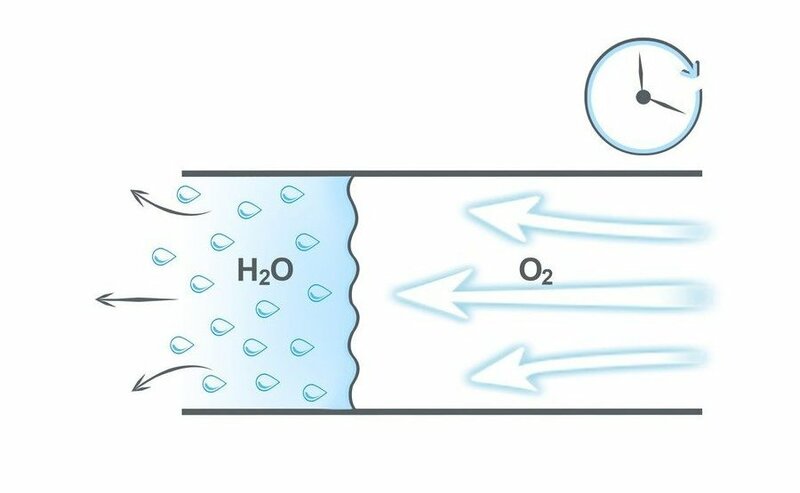 This model also comes with an underwater сhromotherapy system with a slow color rotation or fixed color mode in one of 6 available tones with 24 low profile LEDs.